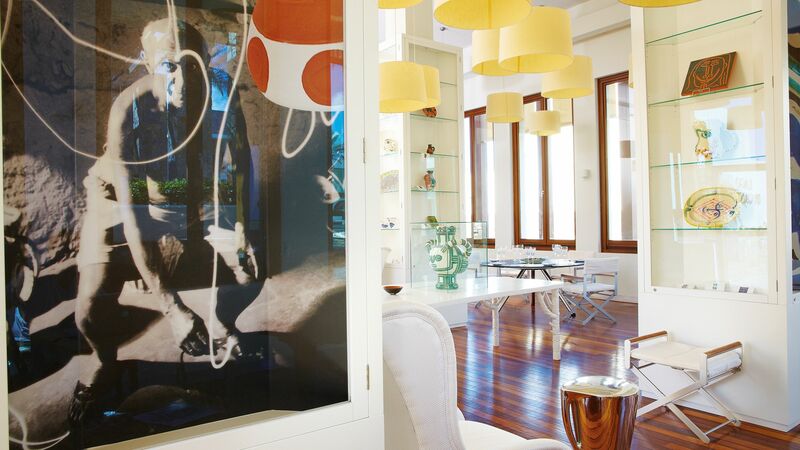 If you’re looking for a hotel with a real ‘wow’ factor, the Grecohotel Amirandes might just be for you. The first thing you’ll notice is the stunning architecture evoking a sense of decadent luxury and an abundance of space. Inside, the rooms are every bit as impressive as the external buildings, and a choice of facilities offering everything from private in-room gyms to home cinemas means it’s easy to create a bespoke experience whether you’re pleasing just yourself and your partner or the whole family. The sense of luxury at the Grecotel Amirandes is also reflected in the dining experiences on offer. Foodies will never struggle for choice, with six diverse restaurants including a stylish Asian Fusion option and an organic Cretan restaurant. 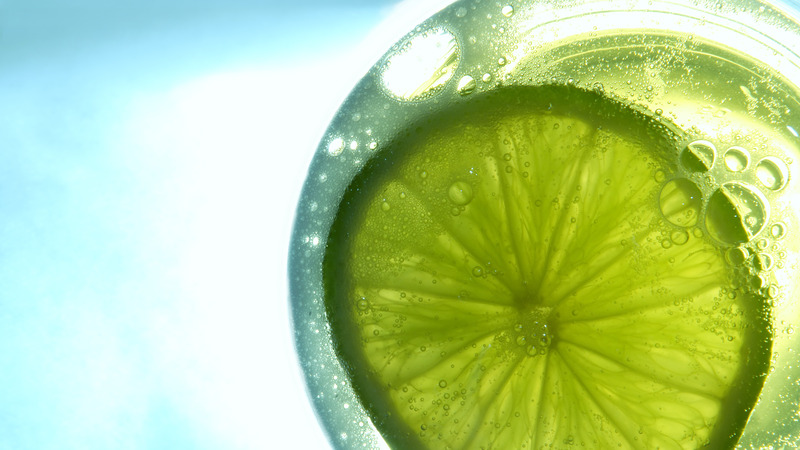 With no danger of getting bored, the only thing that doesn’t vary is the quality of cuisine. If you can bear to leave this paradise head into nearby Gouves, where you’ll find heaps of sandy beaches as well as some more lively nightlife options and a pretty seafront promenade. Seeking something a little more traditional? Take a trip to the small village of Pano Gouves and enjoy a coffee in the beautiful square. The hotel has 212 rooms. Hotel child prices apply to ages 2–14 years. Guests on half board can eat at this restaurant. This stylish space serves a delicious menu of modern Asian fusion dishes for dinner. Guests on half board can receive a credit towards meals at this restaurant. The perfect spot for escaping the sun for a drink or enjoying a peaceful aperitif. 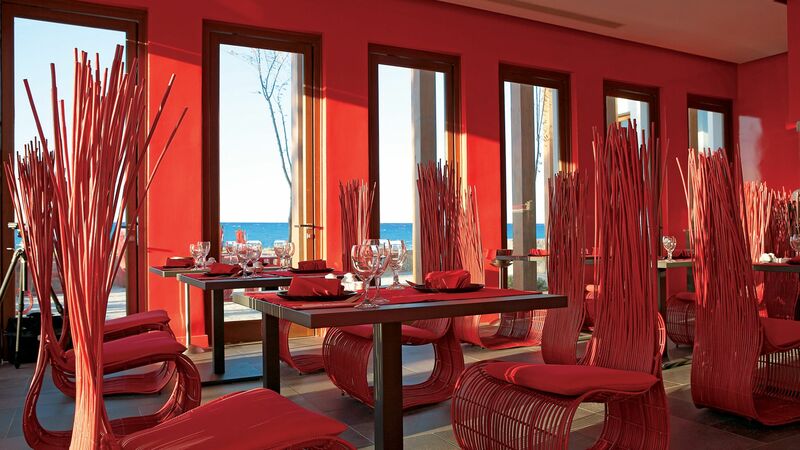 This scenic restaurant offers an à la carte Mediterranean menu, ideal for a romantic dinner for two. Fresh and bright, the Minotaur’s menu of relaxed Italian cuisine is perfect for a comfortable supper. Experience authentic local delicacies and delicious fresh seafood at this charming lunchtime option. 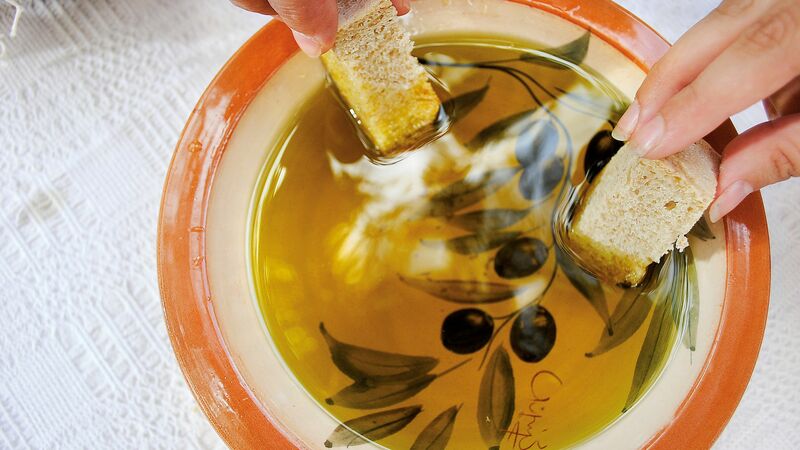 For a true Cretan experience head to Xasteria for a delicious set Cretan menu or à la carte local specialities. 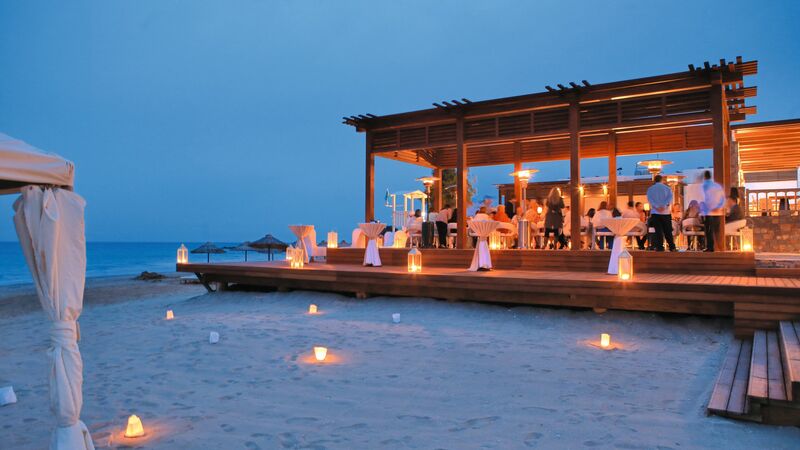 Enjoy a sundowner or two at this chilled beach bar. There’s also the occasional DJ party for those who really want to let their hair down. Surrounded by long sandy beaches, make the most of the complimentary sun loungers and parasols provided by the Grecohotel Amirandes during your stay. The hotel’s Olympic sized swimming pool is surrounded by sun loungers with parasols and provides the opportunity for guests to relax in the sun before cooling off in the clear seawater. 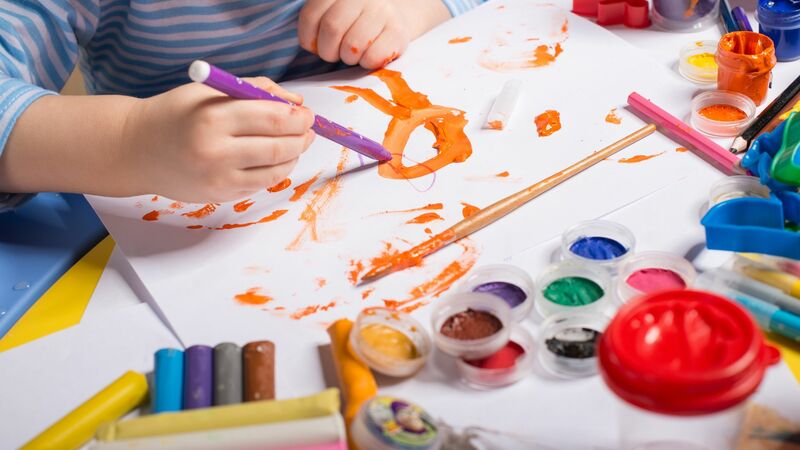 For younger children aged 3 to 6 Grecokids offers activities including fun arts and crafts, team games and water activities. For children who aren’t quite teens there are sports, discos and plenty of team games to keep them entertained. Laying on beach volleyball, a golf academy, dancing and parties, GrecoTeens is the perfect place for your older children to make new friends and keep active all day. 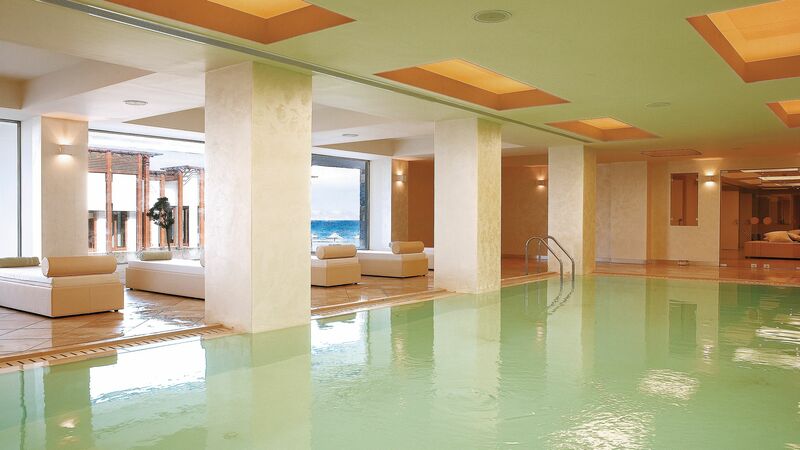 A must visit during your stay, the Elxiir Spa features seven treatment suites, a beautiful indoor pool and an impressive outdoor sea view yoga area. There’s plenty of sporting activities on offer, including three tennis courts, golf, mini football, beach volleyball, aqua aerobics and table tennis. 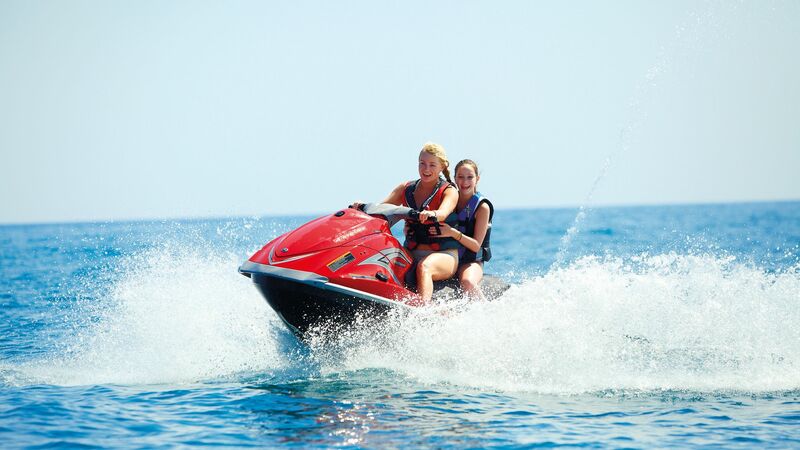 Visit the onsite water sports school for activities like sailing, kayaking and fishing or the PADI diving centre for lessons and excursions. 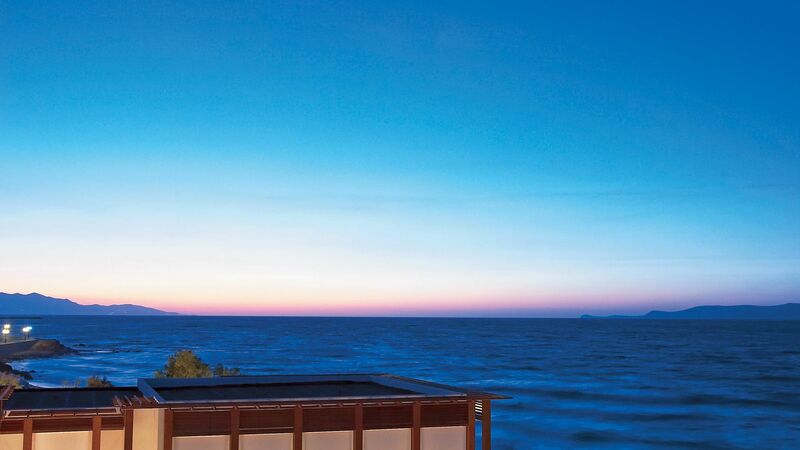 Nestled on the north coast of the Greek island of Crete, Grecotel Amirandes is perfect for those wanting to enjoy some rest and relaxation on the beach. It’s in the lively town of Gouves, where guests of all ages can enjoy water sports, activities and two water parks within a 10-minute drive. Here you can make the most of the rides, slides and pools or simply spend your days soaking up the sun. Culture lovers should head into Gouves’ old town, which is perched on the top of a hill and overlooks the sparkling ocean below. Alternatively, the seaside area of town is livelier, with lots of bars, restaurants, and shops to enjoy. 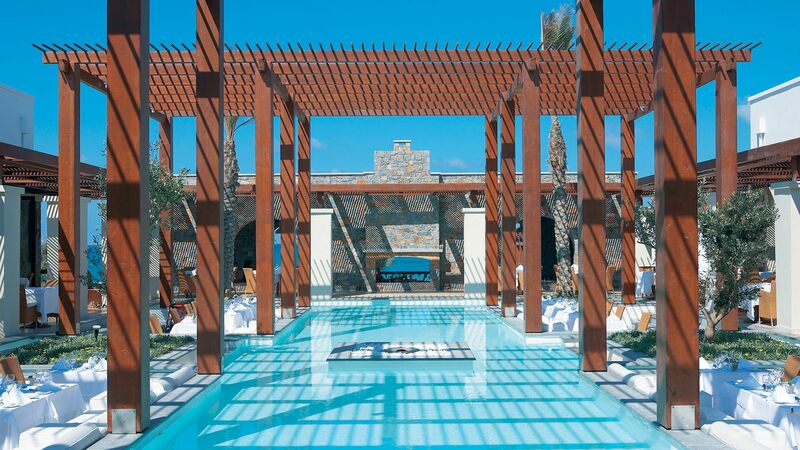 Grecotel Amirandes is a 20-minute drive from Crete Heraklion Airport. Superior Garden View Rooms are 31m² and are located in the Candia and Lagoon wings. They have a master bedroom with an enclosed balcony and garden views. Facilities include air conditioning, satellite TV, CD/DVD player, wireless internet access, tea & coffee making facilities, minibar, safe, hairdryer, bathtub, shower, bathrobes and slippers. Superior Sea View Rooms are 31m² and are located in the Candia and Lagoon wings. They have a master bedroom with an enclosed balcony and sea views. Facilities include air conditioning, satellite TV, CD/DVD player, wireless internet access, tea & coffee making facilities, minibar, safe, hairdryer, bathtub, shower, bathrobes and slippers. Luxury Guest Rooms with Lagoon or Side Sea View are 35m² and are elegantly decorated with a sitting area and large bathroom. A daybed is located next to the window and a private balcony offers side sea views or lagoon views. Premium Bungalows with Garden View are 32m² and are located amongst the tropical gardens. They have a master bedroom, combined sleeping and living area and a bathroom with a bathtub. Amirandes Family Suite with Garden View and Private Pool have a terrace with direct access to a private pool and an outside dining area. Ideal for families, these rooms feature a master bedroom and a living room separated by sliding doors to become an additional sleeping area for children, bathroom with bathtub and a separate shower and a balcony or terrace with a spacious garden. Family Suites with Garden View are 40m² and are located in the Candia wing. They consist of a master bedroom, living/sleeping area separated by a sliding door, separate shower, walk-in dressing area and a balcony with garden views. Family Suites with Sea View are 40m² and are located in the Candia wing. They consist of a master bedroom, living/sleeping area separated by a sliding door, separate shower, walk-in dressing area and a balcony with sea views. These Superior Guest Rooms feature an individual pool measuring 15-19m² and garden area to relax and enjoy their surroundings. Inside, the room features a stylish bathroom with shower cubicle, bathtub and vanity unit. Luxury Bungalows Garden View measure approximately 33m² and are located in the front row close to the coast. They are elegantly furnished, featuring large bathroom and a spacious furnished terrace. Luxury Junior Suites with Gym, Sea View and Private Pool measure approximately 61m² and feature an open plan living area and a king size bed with view over to the pool. Large bathroom includes a bathtub and a separate shower as well as outdoor rain shower. Gym with exercise equipment has a sliding door which can be opened to enjoy the sea views. Outside, the large terrace has a direct access to a temperature-controlled private pool. Guests staying in the Famous Class accommodation will receive VIP check-in & check-out, Champagne, fresh seasonal fruit juice or traditional refreshment upon arrival, daily supply of mineral water, fresh fruit basket on arrival (refreshed every 2 days), two complimentary a la carte dinners per week at selected restaurants (minimum 7 nights stay, reservations required), kids' mini buffets and free kids' dinners at any a la carte restaurant with a choice from the special kids menu. Complimentary Cretan Breakfast served in the room once per stay. €100 resort credit per room, per stay. Free children's dining in the kid's mini buffet area. Complimentary access to the CretAquarium once per stay. For holidays between 17 April - 01 May, 12 - 23 May and 14 - 28 October 2019, booked by 07 May 2019. I absolutely fell in love with this place, although the weather was not on our side, there was a kids club to keep the kids entertained while the mum and dad kept themselves entertained! Perfect, our daughter turned 7 here and the hotel staff were more than accommodating, we honestly had the most precious time, will go again! Didn?? ?t regret this at all! Thank you so much for an amazing memorable visit. “ A much needed getaway! When we arrived, you're greeted by a grand and stunning view as you step into the lobby, that overlooks the the ponds and ocean. Staff were lovely and brought over a complimentary arrival drink and chocolate, they give you a thorough tour of the hotel grounds if needed and help deliver luggage straight to the room for you. Loved the Minotaur restaurant! Food was excellent no matter where you dined on site and staff lovely and attentive. The buffet was kept incredibly hygienic and no staff ever let the trays get more than half way empty. The views were beautiful! Complimetary wine in the room as well. The spa and pool facilities were amazing as well.